The Glen Allen Community is served by Hubbertville School. 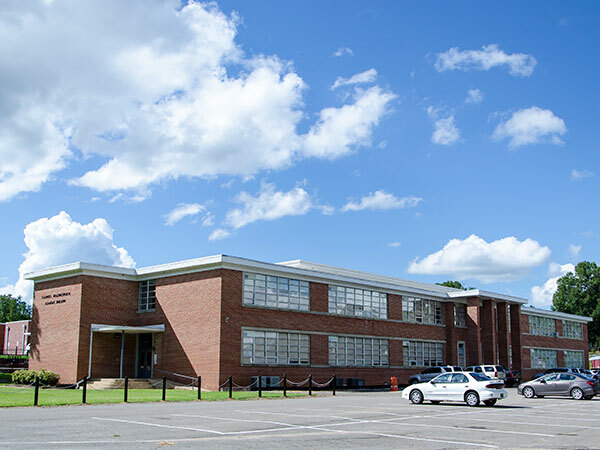 Hubbertville is a part of the Fayette County School System and provides classes for students in grades Pre-K - 12. Hubbertville School has a longstanding reputation of community support and alumni loyalty and contributes greatly to the spirit of the community. Hubbertville athletics have been a source of pride for the entire area for many years. You can find out more about the Hubbertville School by visiting their website at http://hubbertville.al.fcs.schoolinsites.com/.